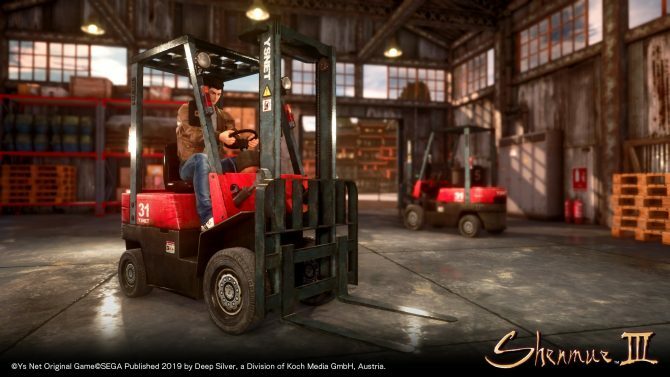 Shenmue 3 has a forklift part-time job like in Shenmue 1 along with many new ways to make money. 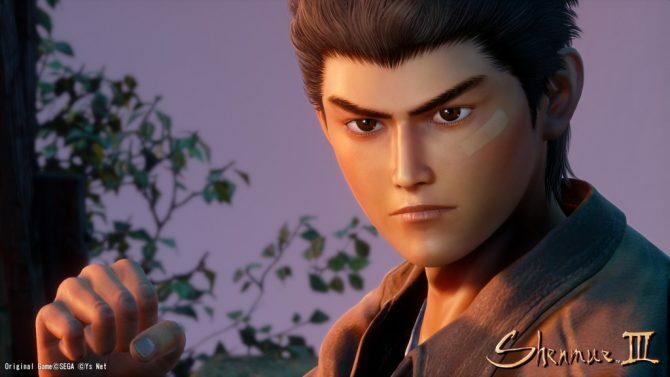 Yu Suzuki and Shibuya Productions revealed the first gameplay video for Shenmue 3 at French anime and games convention Magic 2019. 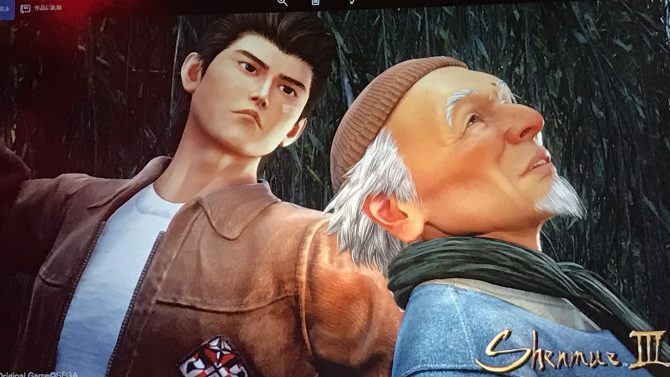 Yu Suzuki revealed new details on the battle system and training, shops, items, and fishing system of Shenmue 3. 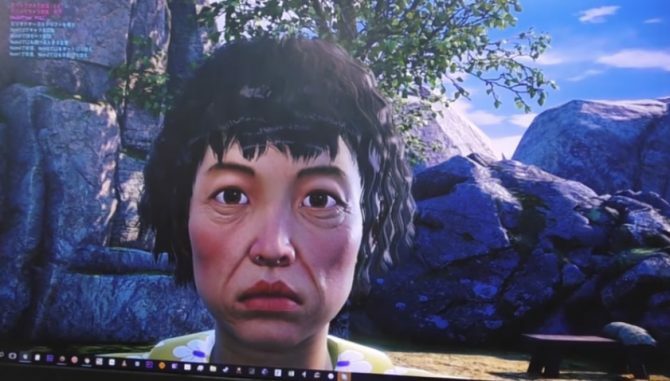 Check out a high-resolution image of Lan Di from the upcoming Shenmue 3. Ys Net will be releasing the highly anticipated Shenmue 3 in China for PC and PS4 with the help of Chinese publisher Oasis Games. 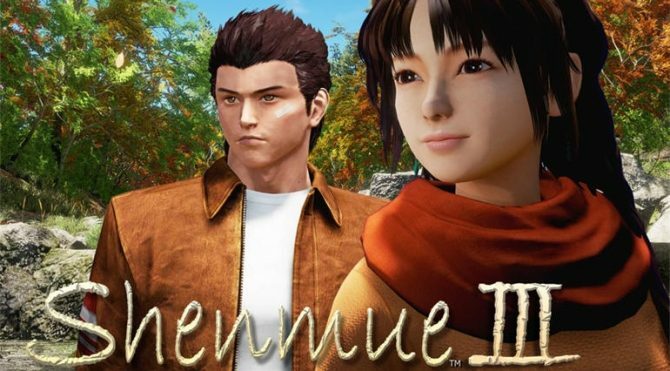 Shenmue 3's crowdfunding came to an end in September, and the developers have announced that, in total, the game raised $7.2 million in pledges. 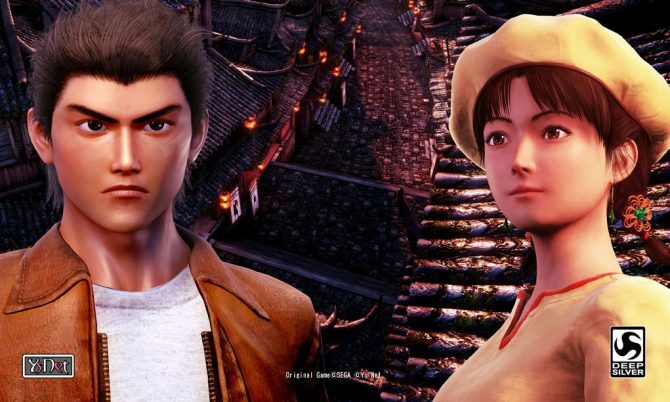 Deep Silver and YS Net have unveiled four new images from the forthcoming Shenmue III. Ys Net promised a new reveal for Shenmue III, and it's coming tomorrow morning during the opening ceremony of Gamescom in Cologne. 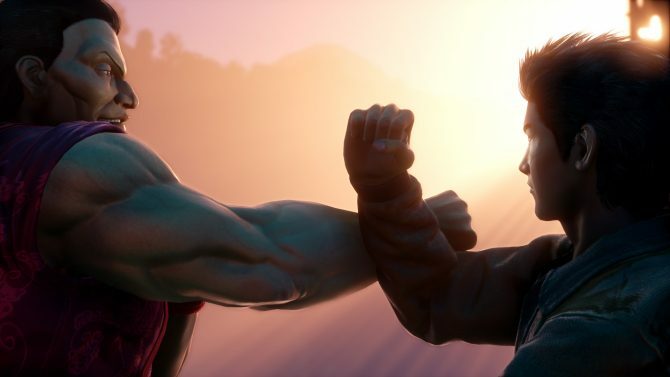 Shenmue III finally shows its combat with a brand new screenshot, while the 7 million dollars stretch goal unlocks a new feature. Ys Net has revealed the minimum PC requirements for the highly anticipated Shenmue III through a KickStarter update. 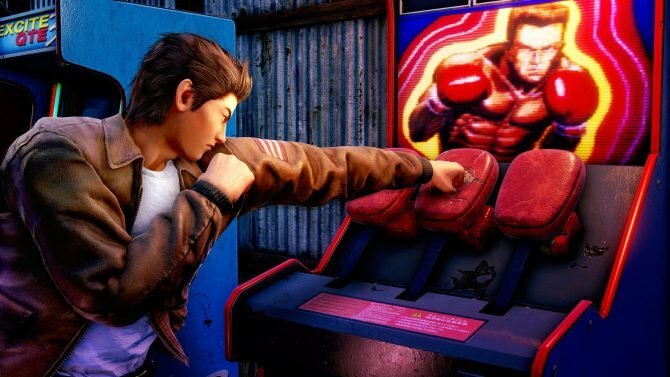 A Shenmue III trailer showcases characters, rich environments, quicktime events, and more interesting elements, with a relevant caveat. 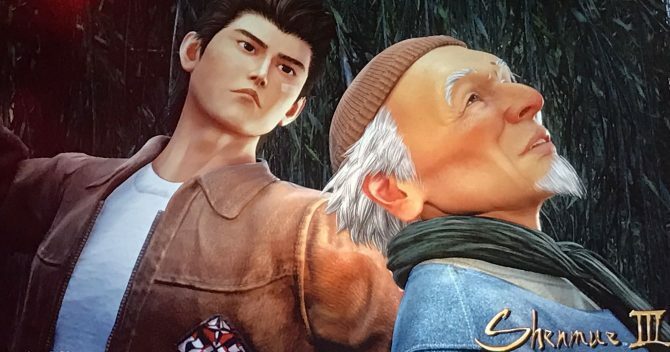 Shenmue III for PS4 and PC gets four promising images from Magic Monaco, showing even more progress made on the character models. A new batch of screenshots of the massively anticipated Shenmue III show Ryo, Shenhua, a beautiful city at night, and an extensive port. Yu Suzuki and Hiroaki Takeuchi talk about the current situation of the development of Shenmue III, and their plans for 2018. 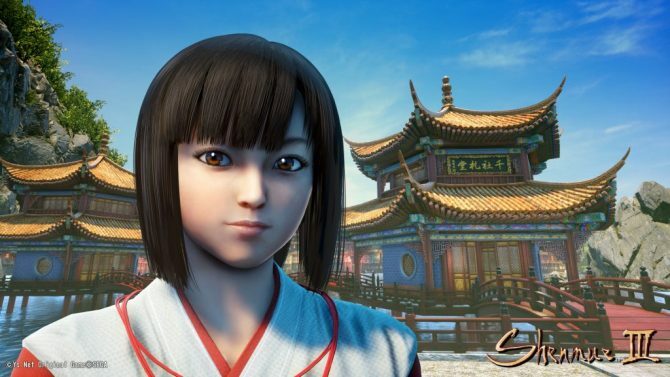 Yu Suzuki's Ys Net introduces a new character for Shenmue III, and announces an outsourcing collaboration with Lakshya Digital. Ys Net released a new video for their upcoming adventure game Shenmue III, coming to PlayStation 4 and PC in mid-2018. 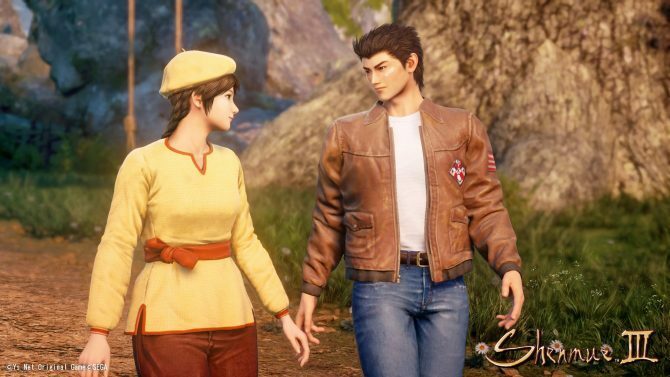 Yu Suzuki's Ys Net shows more of Shenmue III's Ryo Hazuki in a new batch of screenshots. 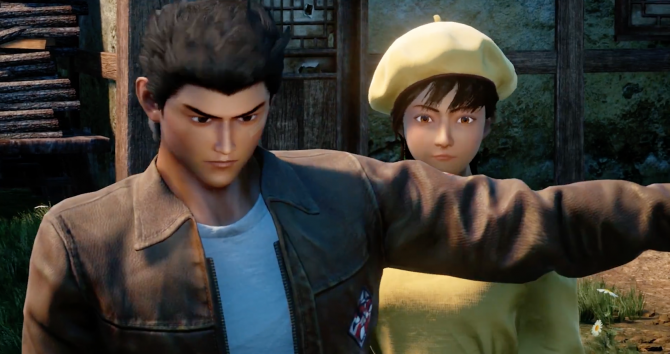 Shenmue III launched its first trailer showing cinematic gameplay that fans have been waiting for since the game's KickStarter launched in 2015. 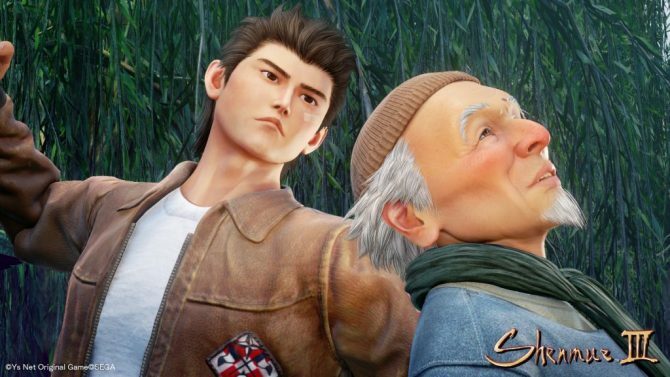 Shenmue III gives a new glimpse on its protagonists and beautiful environments with new images. 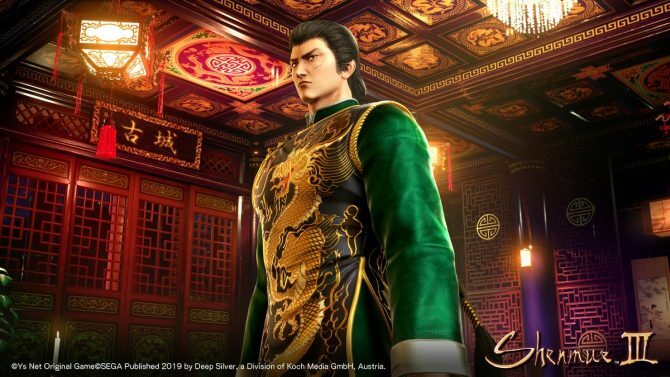 Shenmue III will be published by Deep Silver both in the digital and retail marketplaces next year.